BIRMINGHAM, AL – The 2nd annual Birmingham Arts and Music Festival (BAAMfest!) is set for August 12-14 spanning 21 venues throughout the City of Birmingham. 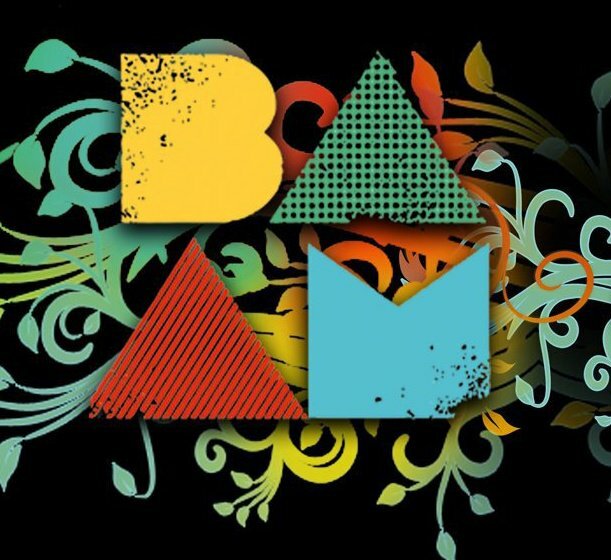 New for 2011, BAAMfest! has created an opportunity for the community to experience the City in a different way with Experience Venues, arts and cultural institutions that will host a variety of programming, including family-friendly events and artist workshops. The Experience Venues are: ArtPlay, Birmingham Civil Rights Institute, Birmingham Museum of Art, McWane Center and Vulcan Park. A weekend pass allows attendees admittance into each of our Music Venues, as well as admittance into each of our Experience Venue’s BAAMfest! programming. Weekend passes are $40 and can be purchased in advance. Day passes are $18 and can be bought at each venue during the festival. Attendees can also purchase a BAAM+ pass, which includes all the benefits of a weekend pass, as well as admittance into two VIP parties during the festival, and a commemorative poster and t-shirt. For additional information about BAAMfest!, the schedule of performers, or to buy tickets, please visit www.baamfest.com.